The 3rd China Rapid Chess Tournament took place from July 29th until August 1st in Senzhen. Eight of the strongest players from the Oriental country will battle in a round-robin event with a rapid time control. With such a strong field and the little amount of rounds, it was not surprising that four players tied on first place, all with 4 points. The first tiebreak criterion was the result of direct encounters among the tied players. Ni Hua was declared winner after evaluating this factor. 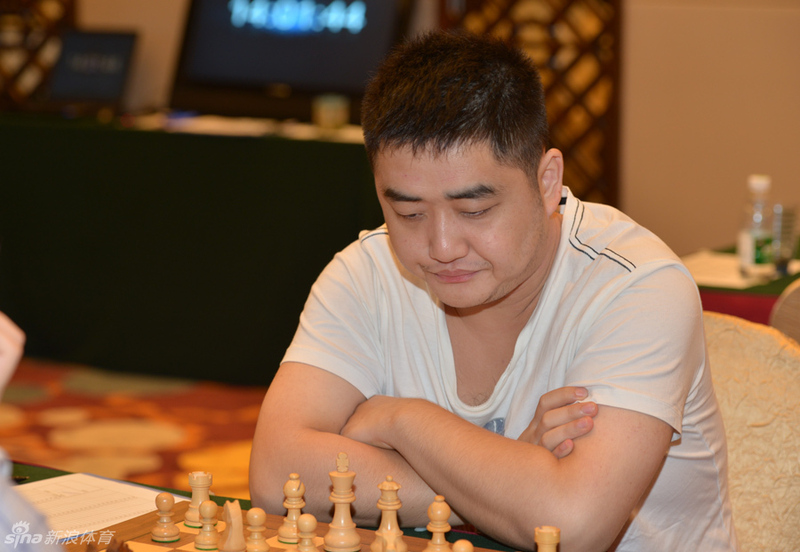 Second place went to Wang Yue, who arrived directly after leading his national team to beat the USA in Ningbo. Third place went to Zhou Jianchao. 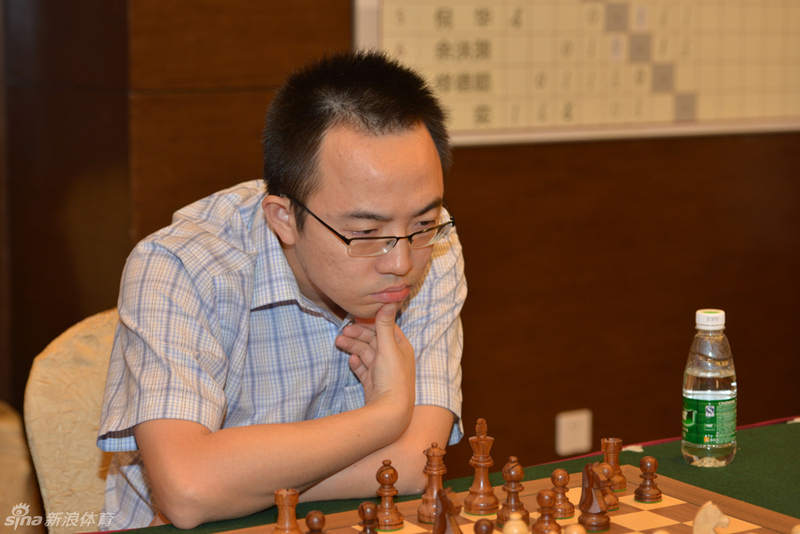 Former women’s world champion Hou Yifan had an unfortunate event and finished in last place.